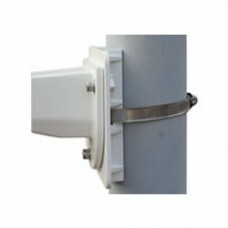 Pole Mount Adapter For The Metro CCTV Camera Housing. 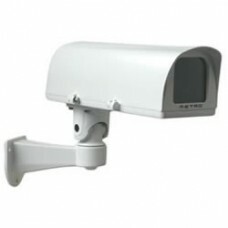 Also Fits HAY-CITY CCTV Housing HAY-Metr.. 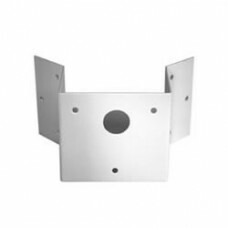 Corner Wall Bracket For The METRO CCTV Camera HousingAlso Fits HAY-CITY CCTV Housing..
Large CCTV Housing.HAY-METRO LV (12v / 24v Dual Voltage Heater)Features:Fully Cable Managed CCTV Cam..
HAY-METRO 230 (230v) & HAY-METRO LV (12v / 24v Dual Voltage Heater)Features:Fully Cable Managed ..